The Sinnis Apache SMR 125 is the latest in design, for those wanting a learner legal Supermoto, with.. 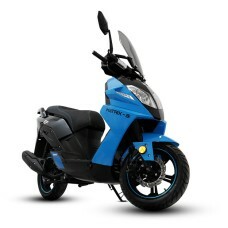 The Sinnis Encanto is a beautifully crafted, classic 50cc moped designed by our team here in Brighto.. The Sinnis Matrix 3i is the answer to your urban mobility needs. 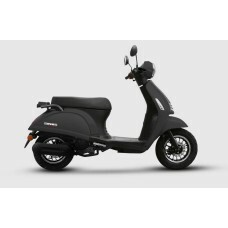 A 125cc automatic scooter, which ha.. 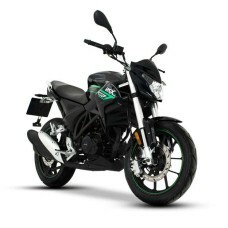 The Sinnis RSX125, with its cutting-edge trellis frame and radical style has been designed for those.. 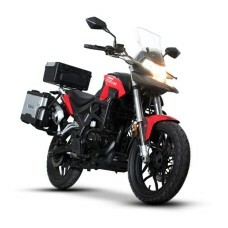 The Sinnis Scrambler 125 has undeniably good looks, from highlights such as machined cooling fins, h.. 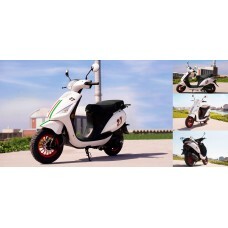 Superb Italian inspired Tricolor flag colours, and a sleek and shiny white (or matt black) paintwork.. 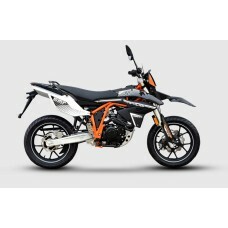 The Sinnis Terrain 125cc speaks for itself when it comes to design. We wanted to create an adventure..